Each year the Cahaba River Society hosts an annual meeting on or near the fourth Thursday of January. These meetings are free and open to the public. They are fun and lively events where refreshments are served. 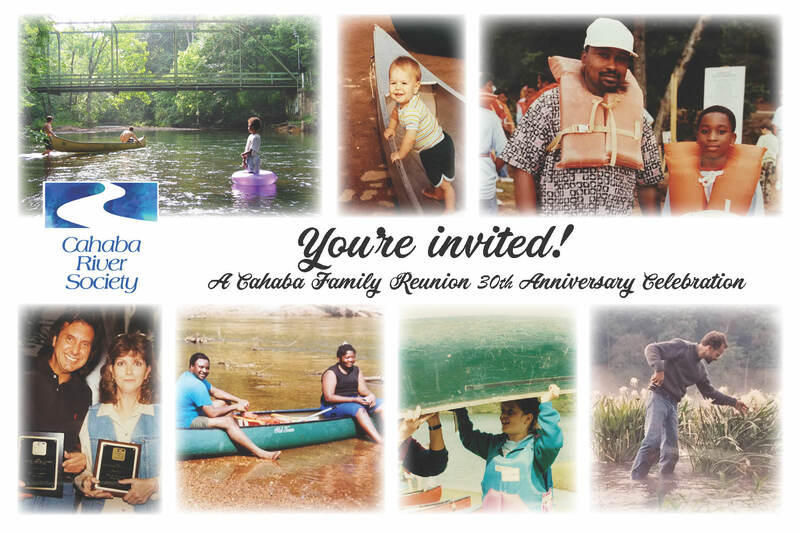 Join us for the special 30th Anniversary annual meeting!